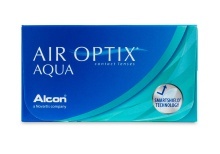 Monthly contact lenses are developed with long-lasting moisture-rich technologies to ensure superior comfort and quality. 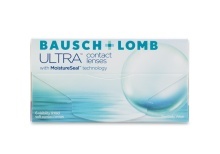 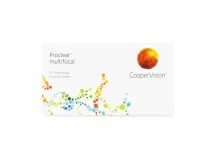 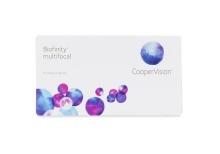 Coastal Contacts provides monthly contact lenses from some of the most trusted brand names in the contact lens industry like CooperVision, and Bausch & Lomb. 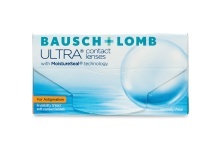 When relating monthly contact lenses to weekly contacts or dailies, it is evident that their comfort is far superior. 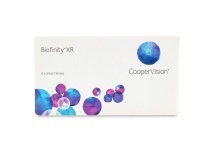 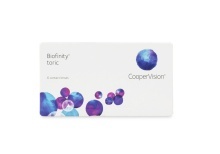 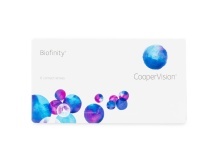 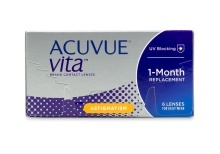 Monthly contacts are designed with state-of-the-art moisture retention technologies, and are meant to be worn significantly longer than bi-weekly, weekly, and daily disposable lenses. 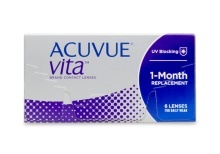 With monthly disposable contacts, changing your contacts only happens once every month instead of every week or every day. 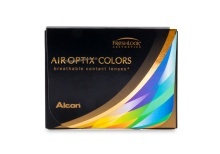 In addition, some monthly wear lenses are able to be worn for 30 days straight without removal. 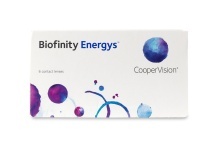 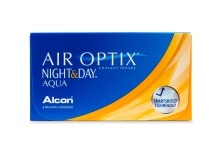 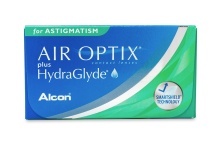 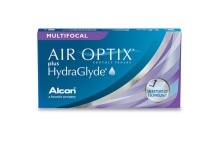 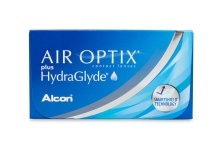 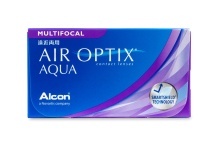 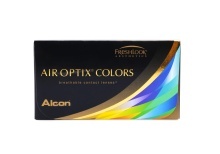 For example, Air Optix Night & Day Aqua contact lenses are FDA approved to be worn 30 days in a row without removal. 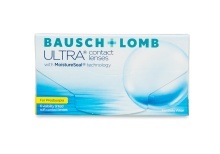 In general, monthly wear contact lenses not only improve your vision, but they also provide users with a natural feeling contact lens experience. 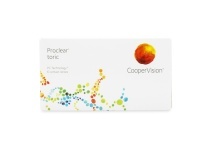 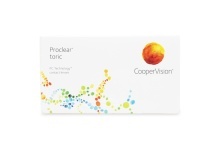 Talk with your eye doctor today and see if monthly disposable contact lenses are right for you.